Wilf Libgott and Larry Kleinke aka AREA 303 launched their new label AREA 303. The imprint will feature a host of techno/acid releases, not only from themselves, but also from other very well respected producers in the game such as ROMAN ZAWODNY who recently signed two EP’s for the label. Kleinke also releases under his solo guise COMPUTER CONTROLLED. The first releases are a fact, and include: Area 303 – Akamasi EP, Area 303 – ? Are You Telling Me, and Computer Controlled – Snake Bite. Kleinke’s sound is heavily influenced by the old school Midwest Acid sound of DJ ESP Woody McBride and DJ Hyperactive. As well as labels like Communique’, Drop Bass Network, Direct Drive, Industrial Strength, Harthouse, Contact, TRAX, etc… Also the early Minimal stylings of dbx, Todd Sines and Hyperactive. Libgott is originally from Amsterdam and grew up in a time filled with Todd Terry classics, Jeff Mills pounders and Joey Beltram masterpieces. 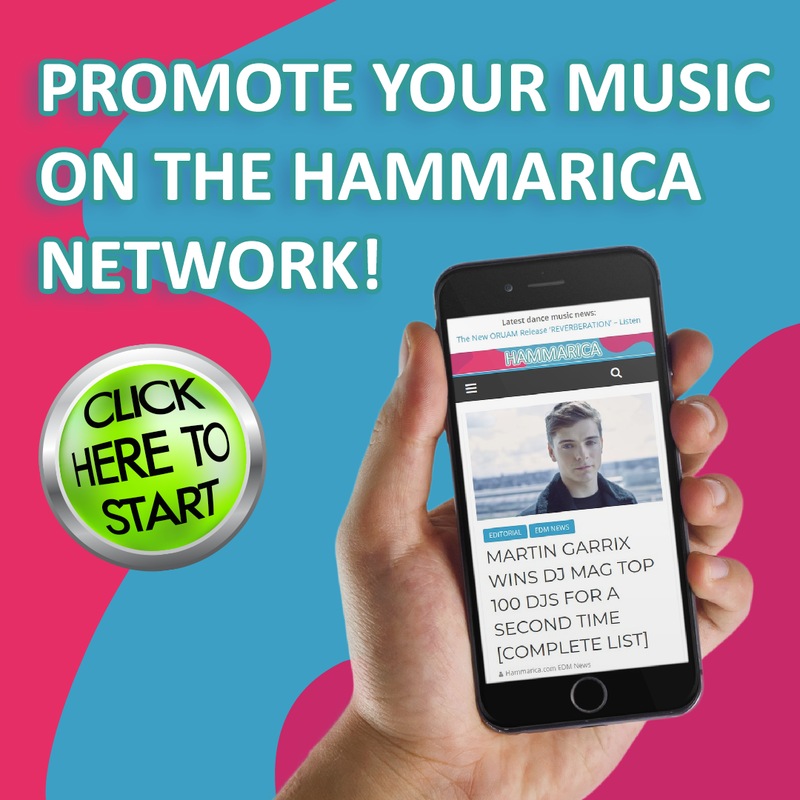 As founder of www.hammarica.com he has interviewed all the greats from the world of techno, including Detroit originator Juan Atkins, early house adopters Fierce Ruling Diva and founder of legendary label R&S records Renaat Vandepapeliere among many others. He joined Kleinke in AREA 303 to form a live act with the music he loves most! All artwork for the label is done by Larry Kleinke. Besides music, Kleinke has a strong interest in photography. His pictures are often dark and gritty and form the perfect addition to the feel of the Area 303 label. Rusty trains, dark gear, a night shot of the city and more grace the covers of the label.